Shopping With Social Benefits Made Easy! As you may have seen in yesterdays PepTalks post, running a socially minded business isn’t easy. Not only do business owners face issues with getting the right products in the right time timeframe, they also have to get word out about their fab products in a marketplace where those with big budgets monopolise the print, air and web spaces. Fortunately there are some great tools out there to help out those who are trying to do business good. Good Spender is an online marketplace connecting consumers who want to make a difference with wonderful social enterprises. 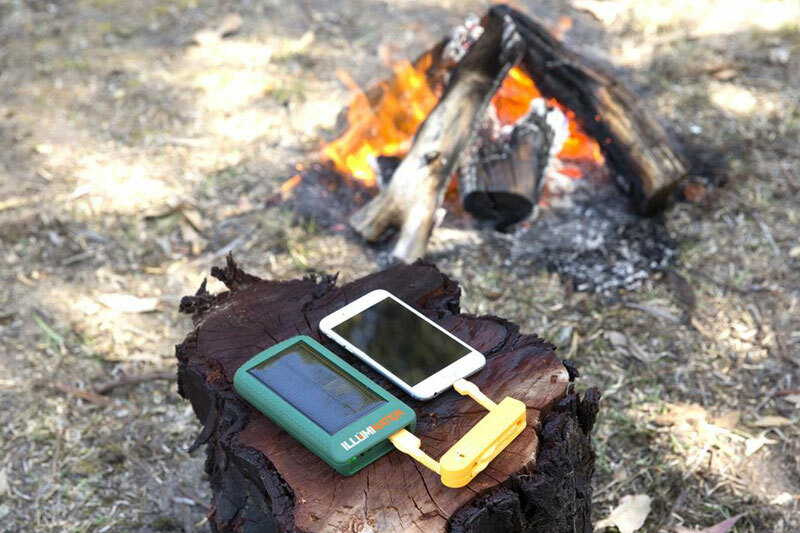 It provides Aussies with a place to discover the broad range of fantastic products sold by locally based social enterprises. Good Spender, an initiative between Social Traders and Australia Post, classifies social enterprises as ‘businesses that sell goods and services in order to generate community benefit’. Buying from a social enterprise means you are directly supporting the social purpose of that organisation. All sellers on Good Spender have been certified by Social Traders as a social enterprise. The business reinvests more than 50% of profit into furthering its social mission. How Does Good Spender Work? When you buy on Good Spender, you are buying directly from the social enterprise. Good Spender facilitates the online transaction, and charge a fee to cover their marketing and administrative costs. The site was designed to address the issues associated with trying to shop socially minded by providing a variety of options in one easy to access location. The marketing dollars spent by companies advertising on Good Spender are aggregated to benefit a large number of social enterprises and so that duplication of efforts can be avoided. They also enable social enterprises to sell online without the investment and hassle of building their own e-commerce platform. By providing a one stop-shop for social enterprise minded consumers Good Spender believe that brand featured can shift their focus from marketing to spending time making and selling products and achieving their social purpose. When you buy on Good Spender, the social enterprise who sells to you receives all monies directly from you. Social Traders (a not-for-profit organisation) receives a percentage of each sale from the social enterprise to subsidize the costs of developing, maintaining and marketing the platform. The following items are ones that ‘jumped out’ at me while perusing the Good Spender pages, there are so many amazing items for sale and the best part is you can shop for gifts or yourself and know your purchase is doing good. 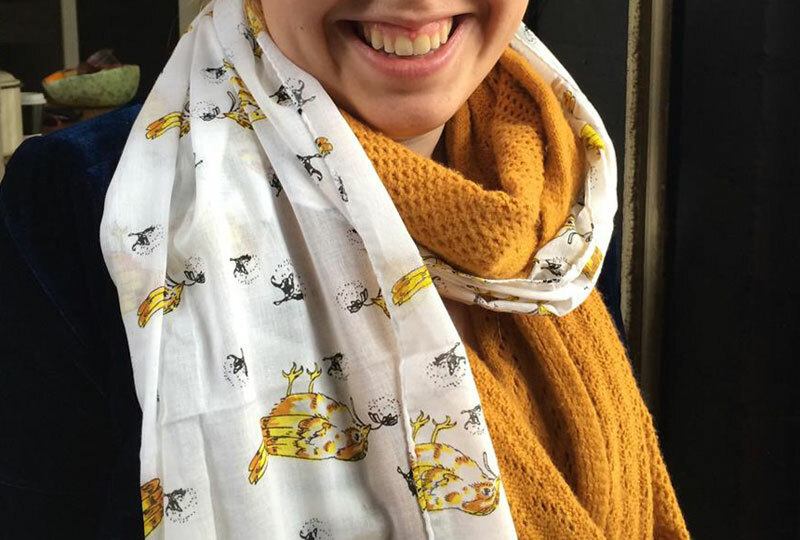 This beautifully soft cotton voile scarf is a collaboration between I-India and The Possibility Project. Designed by Sydney TAFE student Kanami Watabe for The Possibility Project and ‘materialised’ by communities living below poverty line in Jaipur through our vocational education and training program. Sales support the development of Sparrow Sanitation a program aimed at addressing ‘water slavery’- where people either lack or are denied access to safe and adequate infrastructure for proper sanitation and hygiene conditions, severely limiting their opportunities for a dignified life. 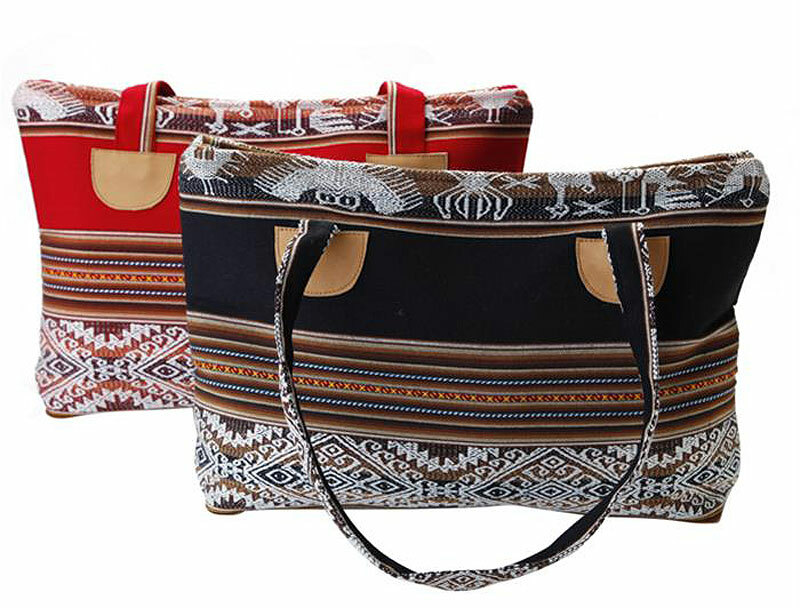 This light weight bag in traditional Peruvian fabric is the perfect size to fit all the essentials – even large enough to carry laptop – and closes with a secure zip. It is made at the Ethica Accessories, Kailla Kipu workshop on the outskirts of Lima and it’s purchase helps women in marginalised areas in Peru by providing training, employment and fair income to help women brake the cycle of poverty. Ethica has helped hundreds of women regain their confidence and dignity. The women receive training and direct payment for their work assisting them to make a livelihood from their craft. The income helps pay for basic necessities such as food and medicine. Inkkas are beautiful, unique shoes (that you may be familiar with from Instagram circles) handcrafted by local artisans in Peru using authentic South American textiles. Inkkas believe in making a high-quality, handmade product that lasts for decades. With its OneShoeOneTree™ project, Inkkas is helping to repopulate the world’s forests by planting a new tree for every pair of shoes they sell. 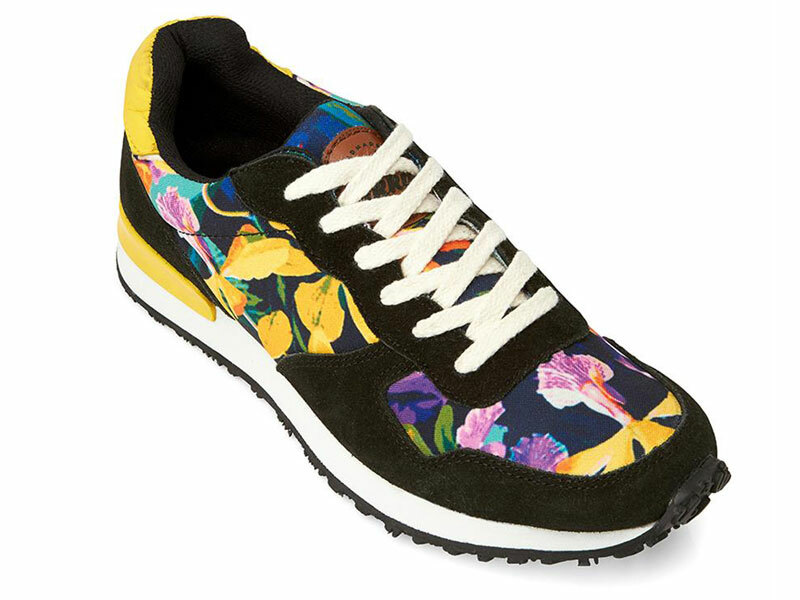 Their products are fair trade, use sustainably sourced rubber, and these shoes are vegan friendly. Tjanpi Desert Weavers is a dynamic social enterprise established in 1995 by the Ngaanyatjarra Pitjantjatjara Yankunytjatjara Women’s Council. Tjanpi was created to enable women living in remote communities across the Central and Western Deserts to earn their own income from fibre art. 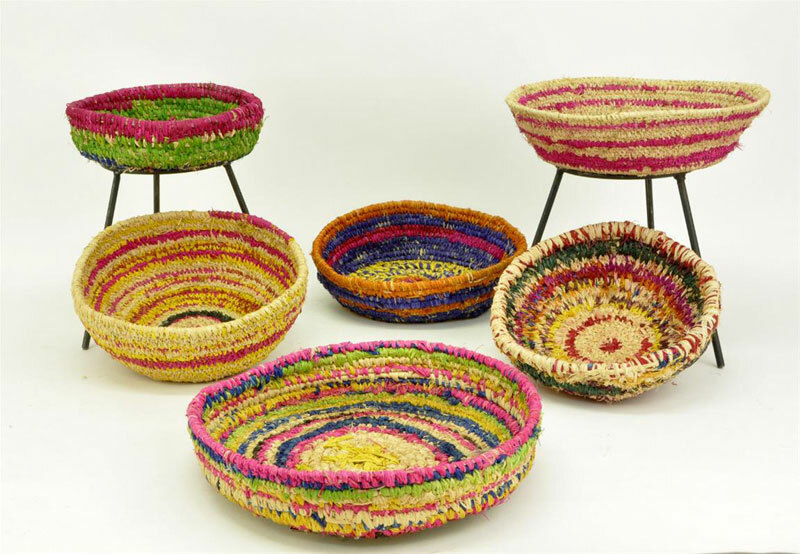 These bright coloured baskets are hand crafted by Aboriginal women artists from 28 remote communities across the NPY (Ngaanyatjarra Pitjantjatjara Yankunytjatjara ) lands in the Central and Western Desert regions of Australia. Each one is unique in design meaning that no two purchases will ever be the same. Nowadays the Tjanpi enterprise is more than just fibre art and income; it is firmly embedded in contemporary Central and Western Desert culture as a movement that celebrates life, creativity, culture and country. The Woven Trail collaborates with artisans in Africa to produce contemporary home wares and lifestyle products. They focus on producing designs that highlight the beauty of each craft and we help our artisans build their business skills so they can become self-sufficient, growing enterprises and support their own communities better. 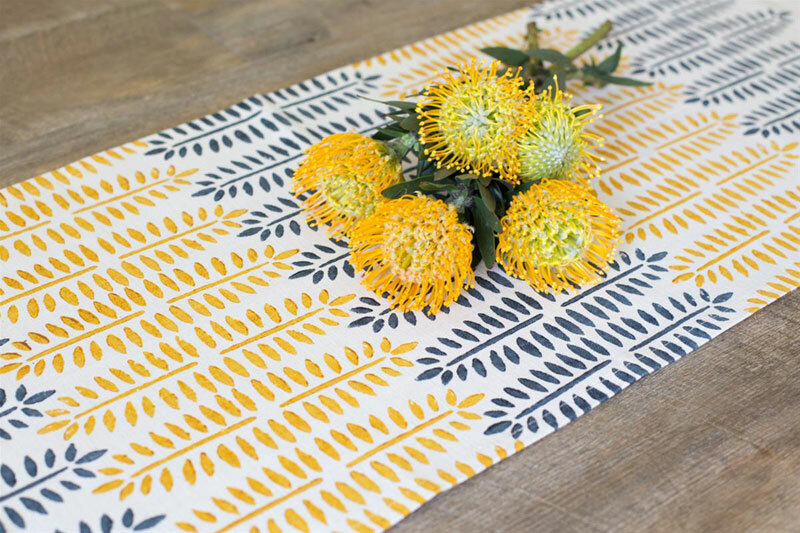 This hand block printed table runner is made in Zimbabwe from 100% South African Cotton and would take pride of place on any dining table. As you can see there is no end to the awesome goodies you might find on Good Spender. 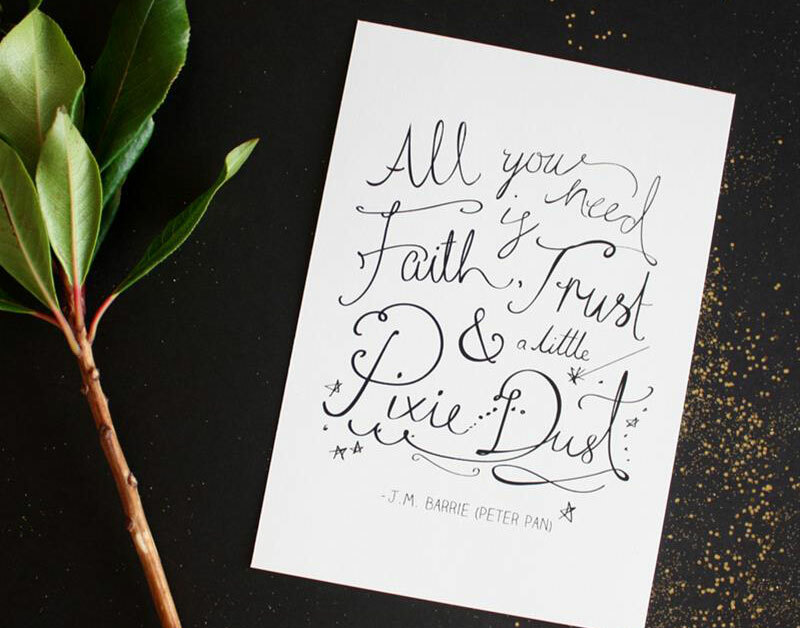 The other images above include a limited edition ‘Pixie Dust’ Print above by Inspirationery that supports the empowerment of women and girls through education and leadership programs, and Solar Powered USB phone charger and light by illumination who operate on a one for one program, meaning that when you buy a charger, a charger is donated to someone else in a developing country. Have you shopped through Good Spender or another social enterprise marketplace? Got your eye on something on the website? Perhaps you have a fave social enterprise business you would like to tell us about? Share the deets below.